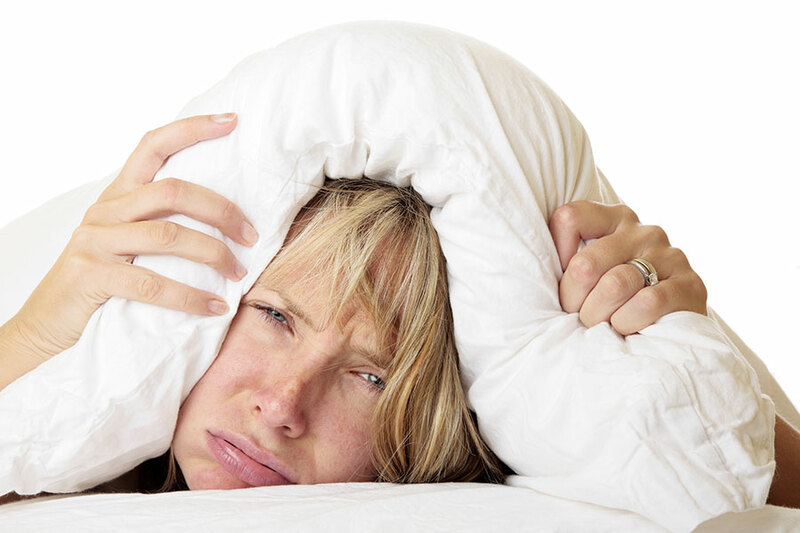 Insomnia is complex to diagnose and treat because of its potential association with other health issues such as obesity, diabetes, trauma, emotional disorders, heart and lung problems and hormonal imbalances. Identifying and treating insomnia requires close attention to tremendous amounts of detailed health and lifestyle information, as well as individual patient evaluations. CSI is one of the few independent medical clinics in the country that addresses insomnia in all of its complexities. Due to insomnia’s complexity CSI experts have designed a PROPRIETARY SCIENTIFIC PROCEDURE for diagnosis and treatment. Accurate diagnosis is essential to providing appropriate and successful treatment strategies. Due to insomnia’s complexity, CSI experts at The Insomnia Center have designed a proprietary scientific procedure for diagnosis and treatment. We start with a complete medical evaluation followed by a series of Baseline Tests to evaluate the sources and severity of your insomnia. This information helps create a treatment plan designed specifically for each patient and adjust the plan according to the patient’s response to therapy. Take the CSI Adult Sleep Quiz to assess whether you are suffering from insomnia! If you think you have insomnia, talk to your physician about the CSI Insomnia Center, or call us directly at 314-645-5855 for more information. Respecting what your mind and body are telling you, acknowledging the serious nature of insomnia and asking for help are the first steps toward better sleep and better health. There is no “silver bullet” for insomnia. Defining it is simple, but diagnosing the causes and developing the correct treatment for each individual is not. The CSI Insomnia Center has multiple treatment pathways, used alone or in combination with other therapies, to devise the plan with the greatest possible efficacy for each of our patients. Cognitive Behavioral Therapy (CBT) is effective in treating various levels of insomnia. CBT ties the discussion and coaching to behavioral changes to effect better sleep habits and hygiene. CBT for sleep problems may be on an individual basis or in a group, depending on the process that works better for each patient. Typically, a behavioral sleep medicine specialist will conduct sessions with the patient for six to eight weeks, identifying problematic habits and challenging thoughts while developing alternative thinking and behaviors. There is an appropriate and effective role for prescription drugs in the battle against insomnia. The medical professionals at the CSI Insomnia Center understand the importance of using pharmaceuticals to provide relief from insomnia in order to break patterns of sleeplessness, to help patients “re-tune” their sleeping processes. Our goal is to ensure that the prescribed drugs are used as an appropriate complement to an individualized insomnia therapy plan. There is an appropriate role for prescription drugs in the battle against Insomnia. Our goal is to ensure that drugs are used as a complement to individualized insomnia therapy. Along with CBT and prescription drugs, there is an array of other treatments to address the complexities of insomnia. Bright light therapy, relaxation therapies or alternative medicine strategies such as acupuncture all have a place in treating various insomnias. These are a few of the methodologies your professional team of sleep experts may combine to address your insomnia and develop your treatment plan.